Call it Move out, End Of lease/tenancy or vacate cleaning. 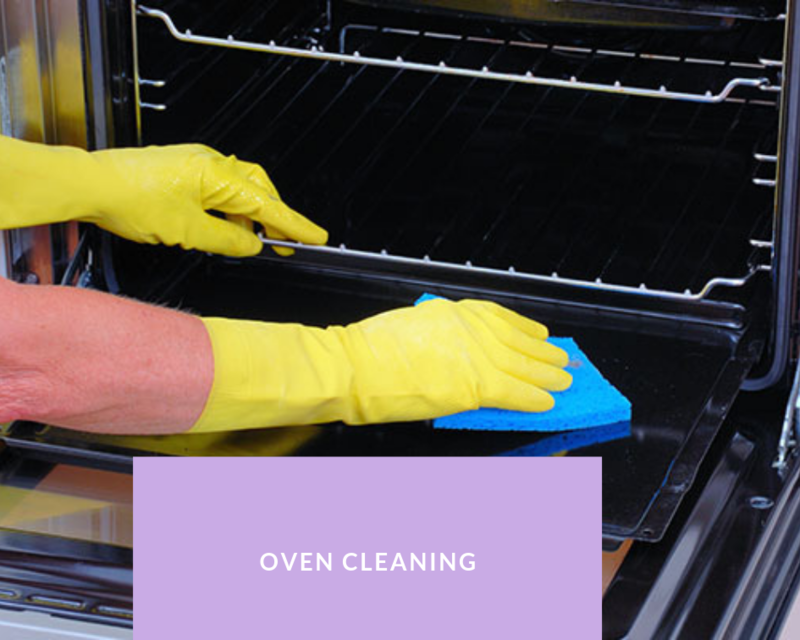 Our Move out cleaners ensure 100% Bond Back from your real estate agent or the landlord when it’s time for you to move out of your rented premises in Melbourne. Our cleaners are well experienced with variety of cleaning tasks to ensure your house is cleaned to perfection as is required by your estate agent and landlord prior to issuing full refund of your bond money. 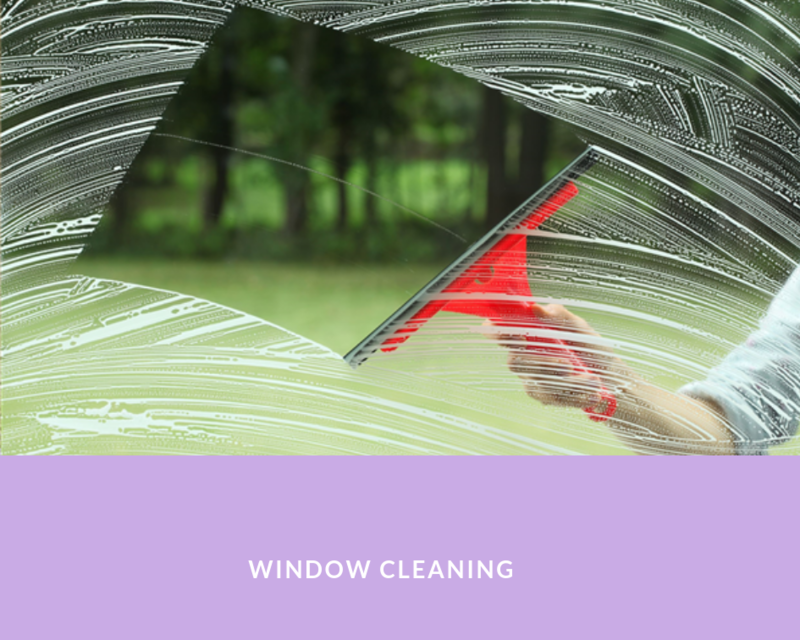 We understand importance of your time and thus ensure to take all the stress performing all cleaning chores for your End of Lease Cleaning in Melbourne. We bring our own cleaning equipment and all the required chemicals, so you do not need to provide us with anything. 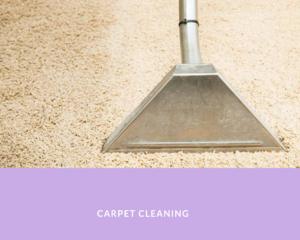 Our cleaners come equipped with professional Carpet Steam Cleaning Machine and non-toxic carpet detergent to ensure clean and healthy environment after they leave upon completion of your Rental Property Cleaning in Melbourne. All our cleaners and cleaning teams are well instructed with the checklist provided hereby to follow on all End of Lease Cleaning jobs we do. Items and/or areas of standard residential premises covered in the checklist conform with all standard requirements of most real estate agents. 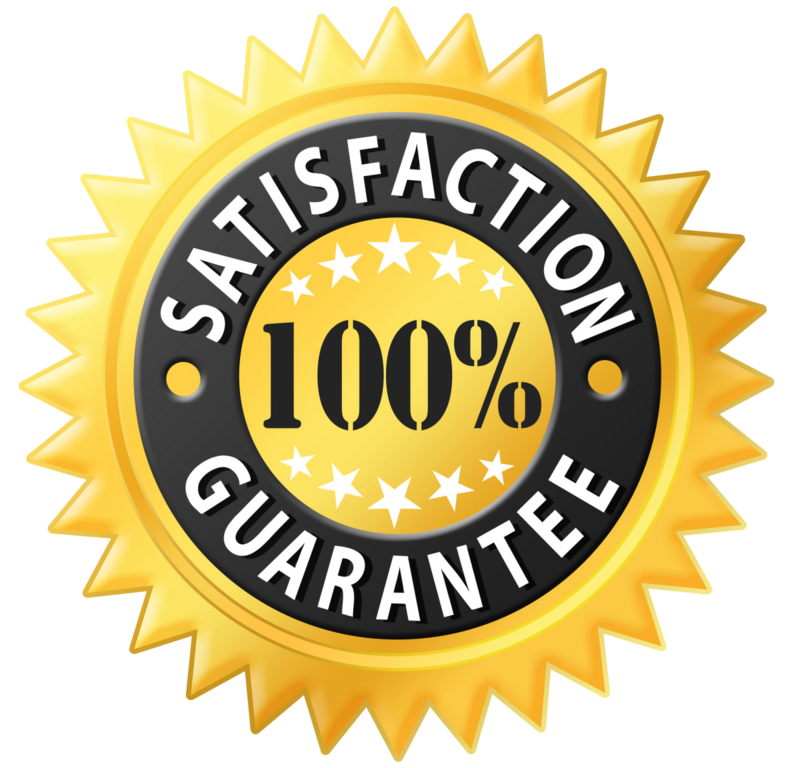 Please ensure to check your estate agent’s requirements or guidelines for any extras required and let us know on the day of the cleaning. Please take a look and feel free to ask us if you have any relevant questions. Had end of lease cleaning carried out by this company. If you are looking for reliable End of Lease Vacate Cleaning for 100% Bond Back in Melbourne, look no further. Had end of lease cleaning carried out by this company. They did a fantastic job making the place look like new, literally it looked like new. They even went beyond what was expected. Can’t thank them enough for their services. 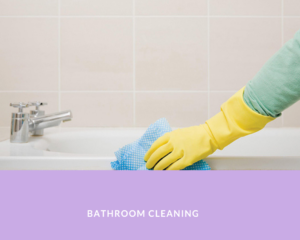 * Mistakes with cleaning reported post real estate agent’s property inspection within 7 days from the date of cleaning, will be fixed for free of charge.